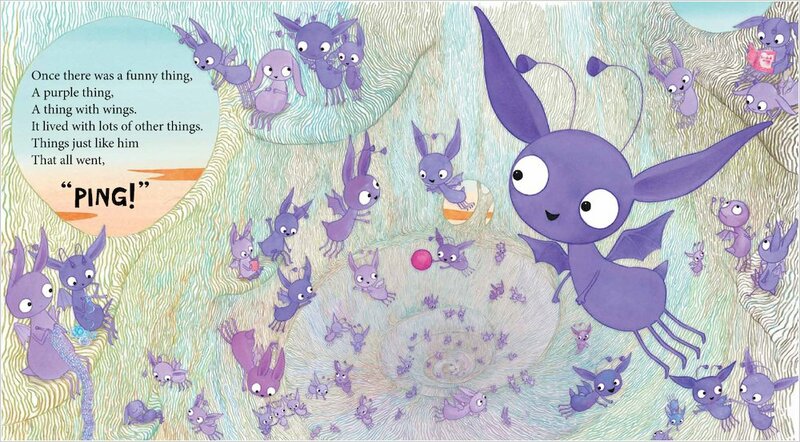 When a strange little creature called Ping pops up at Evie’s house one day, the two quickly become firm friends. 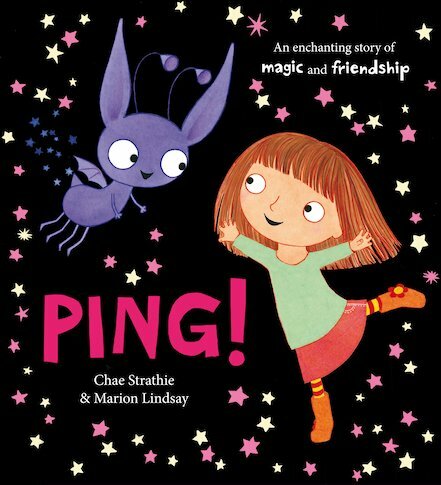 Ping loves larking around in the playground and going to school with Evie. Meanwhile, Evie loves having a best friend that she can share everything with. 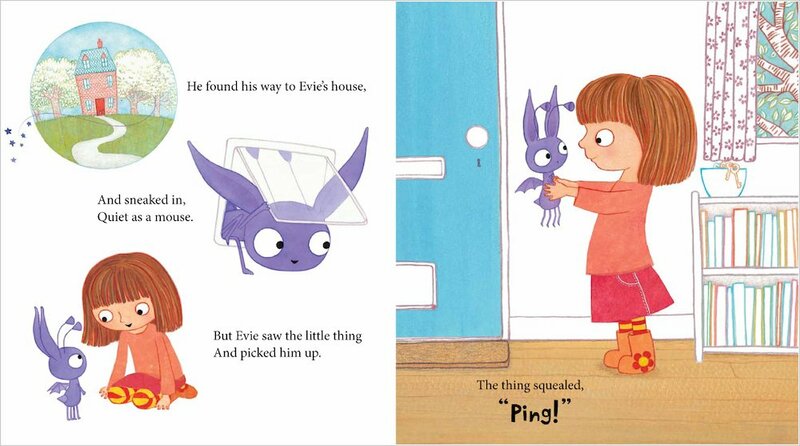 One day Ping must return to his real home, and Evie has to say goodbye. But there’s no need to be sad… because a true friend is never far away! 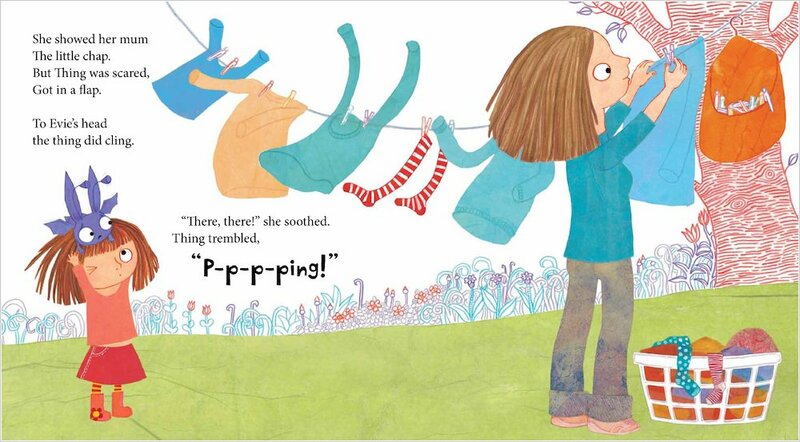 A witty and touching rhyme exploring friendship and separation, written and illustrated by two rising picture book stars.